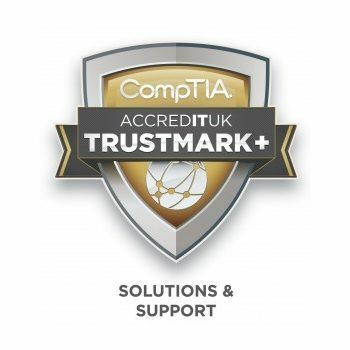 The CompTIA MSP Partners Trustmark identifies managed service providers who have demonstrated a commitment to providing managed services in a competent manner and illustrates the quality of services each of these companies delivers. It is a commitment to excellence on behalf of their clients. 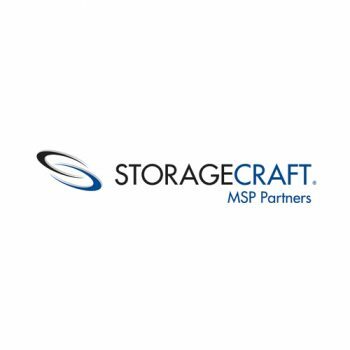 Companies that showcase the CompTIA MSP Partners Trustmark logo pledge to follow a robust code of practices that meet or exceed the industry standard level of service their customers will receive. Microsoft values qualities including integrity, honesty, openness, and continual improvement. Like us, Microsoft is committed to customers and partners, and have a passion for technology. 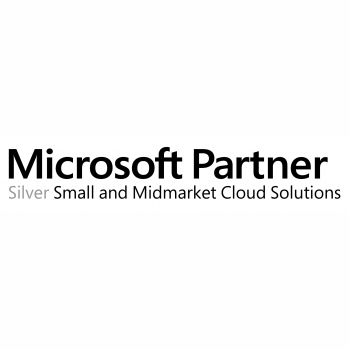 Our status as Microsoft Certified Partners demonstrates our expertise in a wide range of fields, and our commitment to maintaining our Microsoft product knowledge. We have passed tough certification criteria, including employing two or more Microsoft Certified Professionals. VMWare is a leading provider of virtualisation technologies that are fundamentally changing the way that businesses use computers, allowing you to run multiple virtual machines on a single physical machine. We are part of Global Alliances, giving us access to the source code we need to develop new features and advanced virtualisation technology to the benefit of your company. 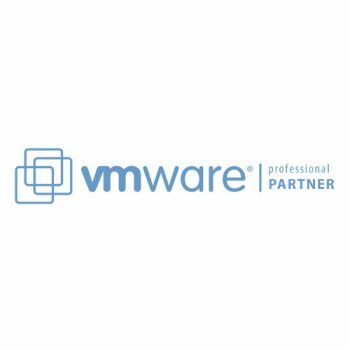 We are supported by major global software vendors who work with customers running applications in and with VMWare environments. We are an expert in Hewlett Packard’s product portfolio, ensuring that you get the best customer experience possible. 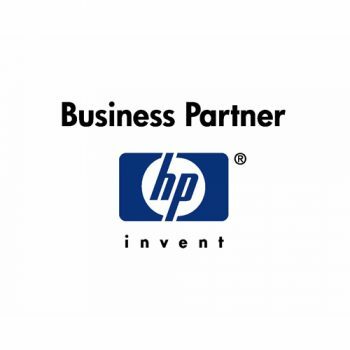 Our unparalleled combination of expertise, close attention, and customized solutions, mean that by working with us you can benefit from HP’s wide-ranging offerings of IT infrastructure, personal computing and access devices, global services, and imaging and printing solutions, in a way that other IT companies just can’t match. 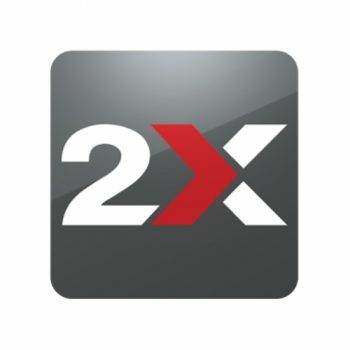 2X develops software for the booming server-based computing market. Thin-client computing like this controls costs, centralizes desktop and application management, and improves security, performance and mobility. As a 2X Partner, we have a full range of the very latest server-based computing solutions, along with the sales and technical support that you need to get the most from your investment. Best of all, 2X is vendor-independent and will not tie you into specific hardware or virtualisation platforms – giving you the flexibility you need. 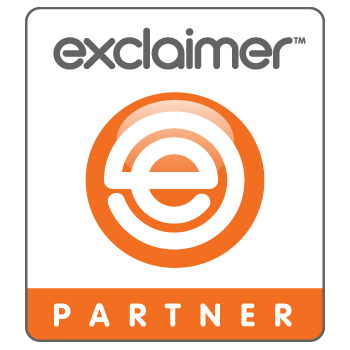 Exclaimer develops one of the world’s most popular email toolkits, offering a robust and reliable product range that cover everything from branding and signature management, anti-spam features, retention policy enforcement, and regulatory compliance to external regulations. As an Exclaimer Reseller, we give you access to fast-tracked support, plus unrivalled product advice, and everything that you need to make the most of your investment with Exclaimer – whatever the size of your company. 3CX Phone System for Windows is a software-based IP Private Branch Exchange that allows you to easily manage and use any SIP phone, including the necessary software and hardware. This makes your telecommunications system easier to install and manage, reduces the up-front capital investment you need to purchase and grow your system, and enhances the productivity your company derives from its phones. 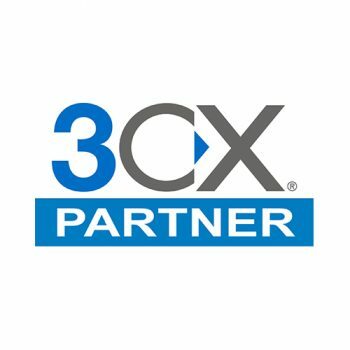 Working with a 3CX Partner like us enables you to make monthly savings and enjoy the best possible support. From Spambrella comes a security-as-a-service solution that takes care of web, email and mobile device protection for your business. 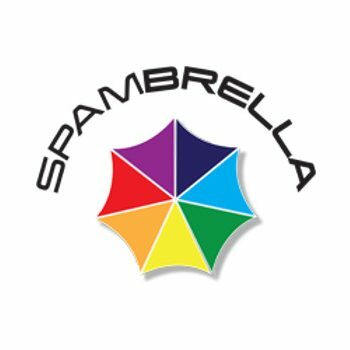 Used by some of the world’s largest and most successful security-conscious enterprises, Spambrella works on a global scale and unifies your company’s approach to security content control and filtering. Offering support for 20 languages, full integration with all email servers, Office 365 and Google Apps, Spambrella takes the stress out of keeping your business safe day to day.